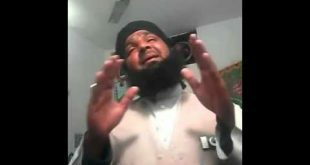 A beautiful style of My Hero Ghazi Malik Mumtaz Hussain Qadri Shaheed reading naat in Police custody. 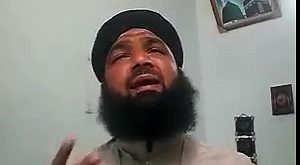 A true Ashiqe Rasool (Sallahallaho alehe wa aalehe wasallam) from Pakistan. 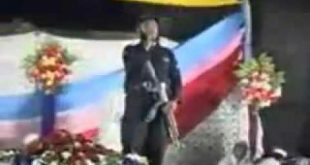 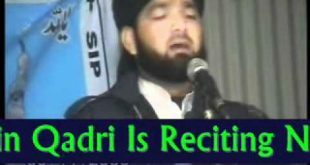 The first Naat of Mumtaz Qadri in Jail when he was caught by Police first time.